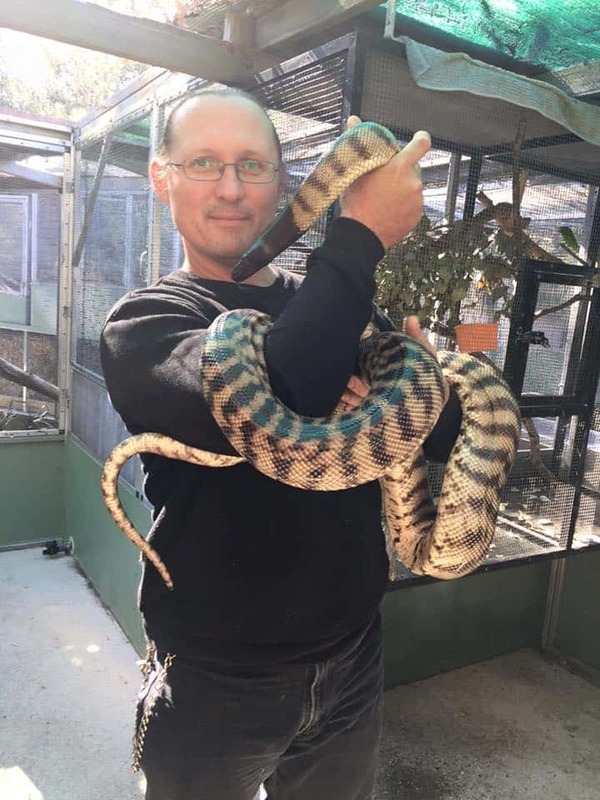 N&S Snake Catcher Brisbane is a small family owned business in Ipswich, we service the Ipswich, Brisbane, and Logan, and all surrounding surburbs 24/7 which has been providing fast and professional licensed snake catching services since July 2015 with over 28 years experience in handling snakes in the Reptile Field. Call out fees apply, call us for a quote. 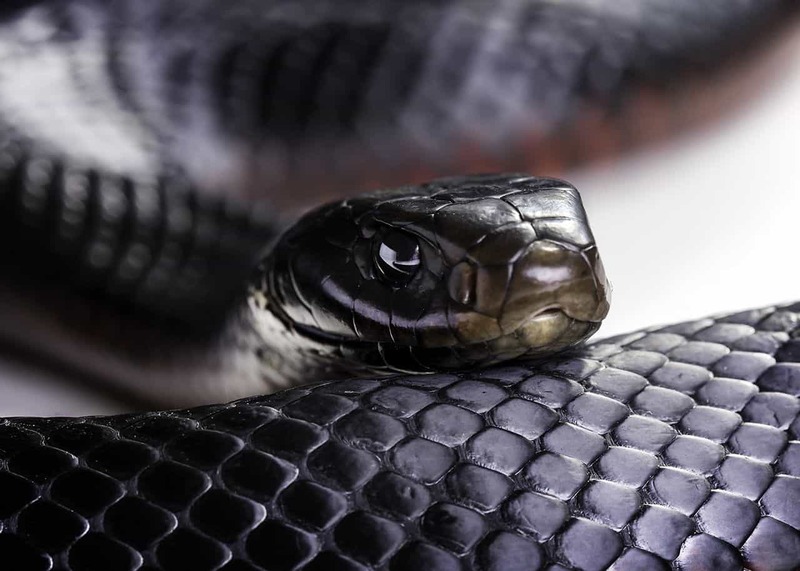 People offen get frightened when a snake comes in their home, here are some tips in what you should do..
What happens if you have a snake inside your Brisbane home or on your property, business school or work place? 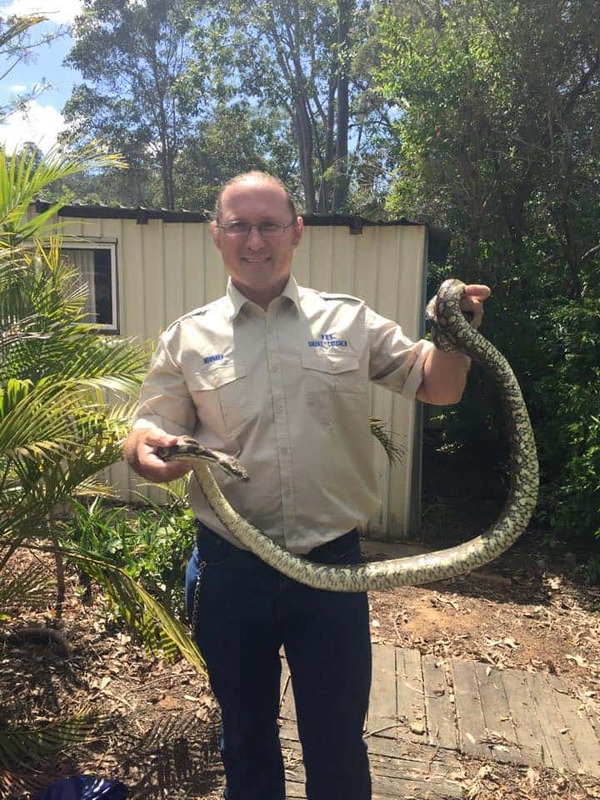 Don’t stress, N&S Snake Catcher Brisbane that services the areas in Brisbane, Ipswich, and Logan and all surrounding suburb, are aviavble 24 hours 7 days a week for snake removal and relocation. Call our friendly snake catcher service now on 0415 136 941 for a Fast and Reliable Service. Keep an eye on the snake from a safe distance until our snake catcher arrives, this helps the snake catcher get the snake as quickly as possible away from your home. Keep pets and people well away from the snake. We provide Eftpos facilities that accept Debit and credit card. We are very professional friendly snake catchers with a affordable call out fee. 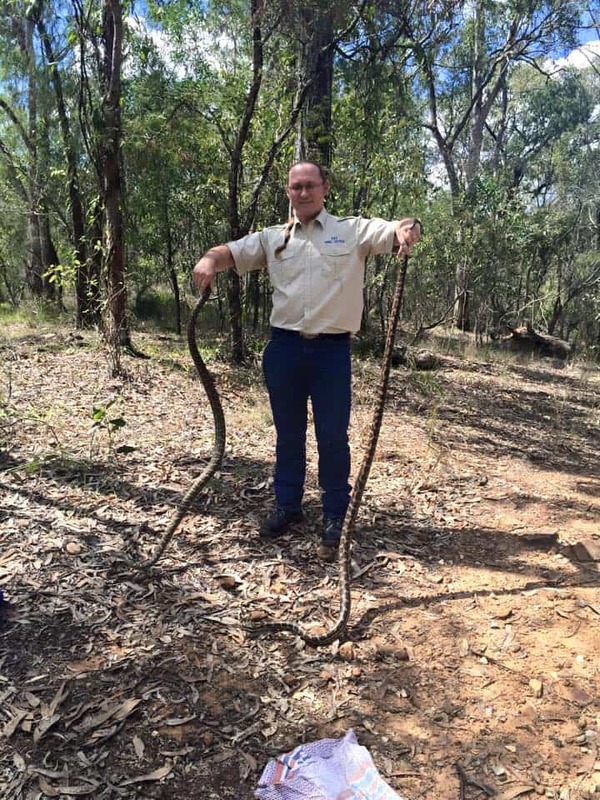 Our Snake Catcher Ipswich, Brisbane are highly experienced with over 28 years experience in the reptile field. N&S snake catcher have worked for Australia Zoo. We are fully licensed, insured and fully trained in first Aid in snake bites. 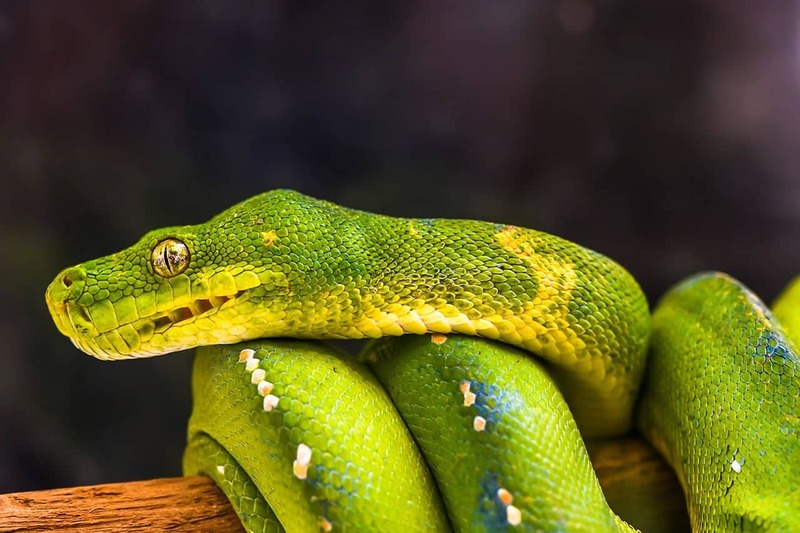 Our Licensed Snake Catcher are passionate about servicing the public and also proctecting our beautiful snakes in Brisbane and all surrounding Suburbs working 24/7 around the clock. Facts: Did you Know ? Along with all Australian animals, snakes are protected under the Nature Conservation Act 1992 and cannot be killed or taken from the wild. 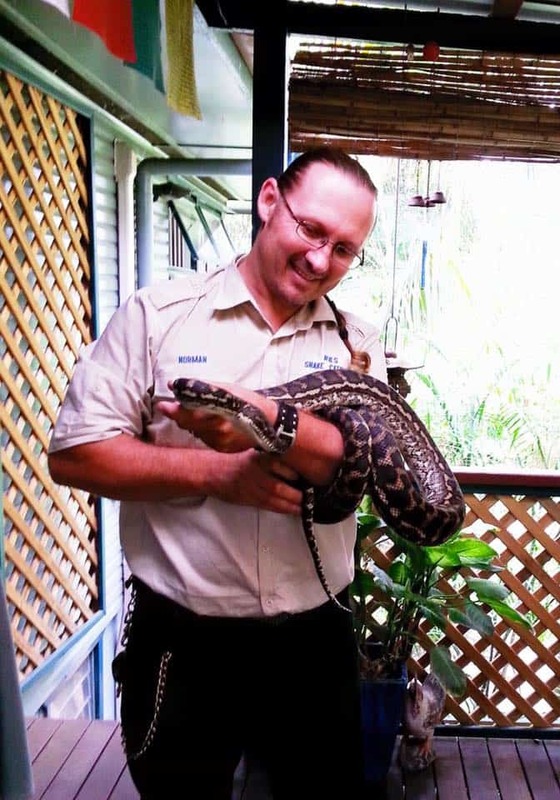 Snake-keeping in Queensland requires a licencse from Queensland Parks and Wildlife Service. Only snakes bred in captivity by a licensed person can be purchased. Contact our friendly Snake catcher to safely remove and relocate the snake for you. 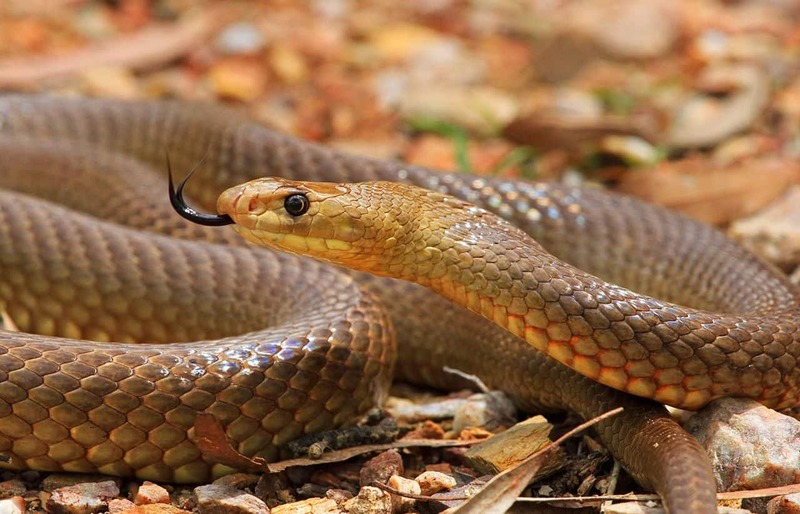 As throughout QLD snakes are protected species and it requires a permit to remove them. Snakes are a natural part of the ecosystem and play a part in keeping things balance. If you have seen a snake in your yard or home. – Try and keep an eye on the snake from a very safe distance 4 meters away until N&S Snake Catcher arrives. 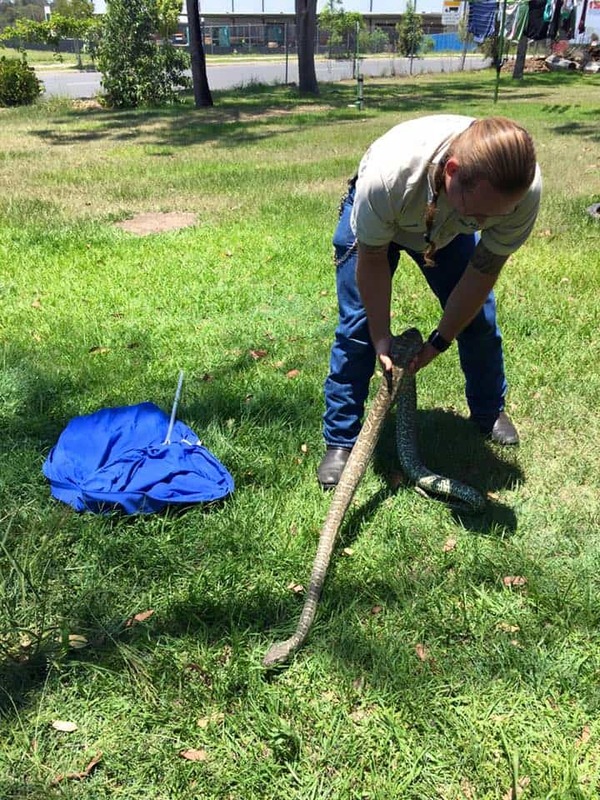 Brisbane Snake Catcher Services include Snake Removal and Relocation Snake catching in Brisbane, Ipswich and Logan, North Brisbane and all surrounding areas 365 days in a year 24/7 a day. So no need to stress, N&S Snake Catcher will be there very quickly. Do not panic. Try to remain calm, sit down and immobilise the bitten area. Apply a bandage but do not block circulation. Take a broad bandage and start up the limb starting at the bite area, at the same pressure as for a sprain. Then bandage all the way down the limb to your finger or toes showing your tips of your fingers or toes. This will help prevent the spread of the venom through the body. Do not remove the bandage. Draw a circle on the bandage where the snake has bitten you, write the time you where bitten by the snake on the bandage. Stay with the patient. 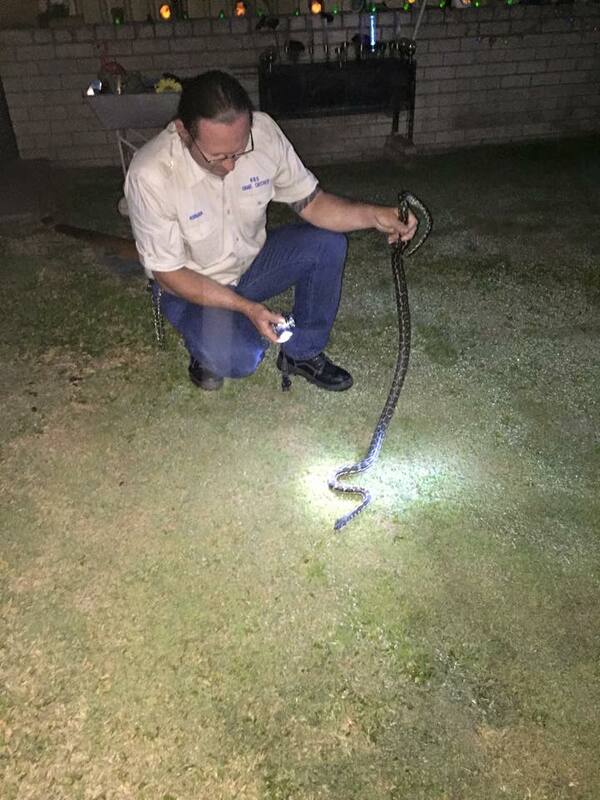 Call 000 for medical help..
Give our Snake catcher’s Brisbane a call with a friendly service an affordable price. Call N&S Snake Catcher available 24 hours 7 days a week on 0415 136 941. N&S Snake Catcher also offer N&S Wildlife Demonstrations, that is we bring our zoo to you, in South East Queensland to any special occasion Schools, Daycare, fetes, Birthday Parties, Markets, Nursing Homes, and also at your work place book an interactive Reptile Show from N&S Wildlife Demonstrations and let us throw a Reptile Birthday party, that you remember and cherish forever, we bring our Zoo to you. It’s safe and fun. You can also follow N&S Snake Catcher and N&S Wildlife Demonstrations on Instagram, YouTube and Facebook.